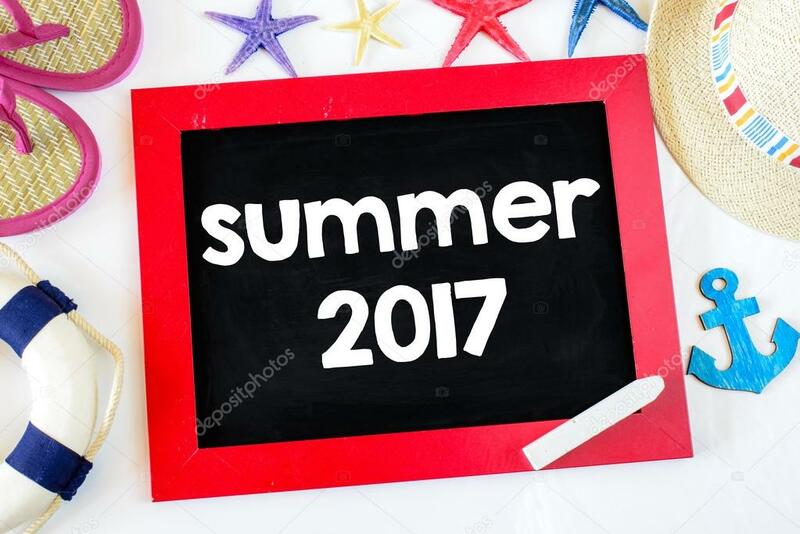 Summer 2017 Has Officially Begun!! Schools out and the temps are in the 90’s so summer has begun. Have you decides what you will be doing to enjoy it? I hate to “rain” on you, but you only have about 12 weekends of summer. That’s right! Just 12 weekends! They will go by so fast!! Don’t miss it! You will get the most out of summer by laying out plans for your weekends. 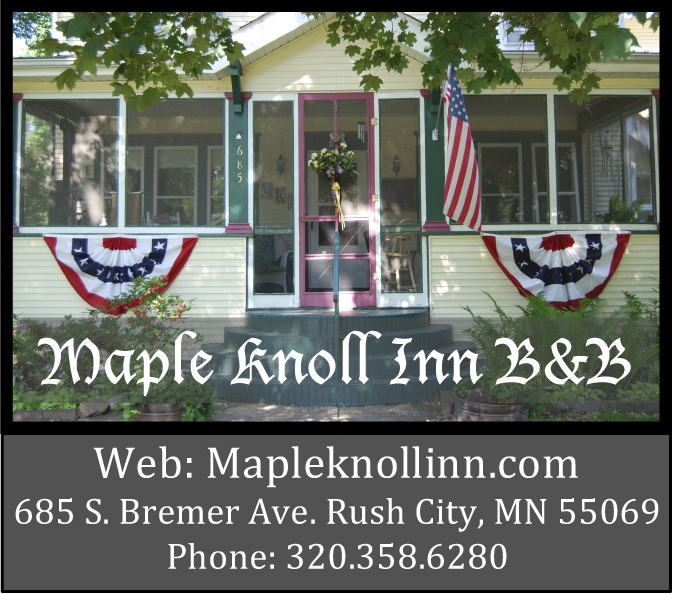 The Maple Knoll Inn is conveniently located on I-35 just an hour north of the Twin Cities in the quiet community of Rush City. Our location gives you great easy access to just about any summer activity you want to do. Located close to great water activities like: fishing, boating, kayaking, and canoeing. We are also located close to festivals and fairs, wineries, flea markets, golf, scenic boat rides down the St. Croix River, hiking and biking. Explore history by visiting the The Northwest Fur Post or the Hinckley Fire Museum. There is so much to do in the area! Don’t let this summer leave you wondering, “What happened to the summer of 2017?” Book a room at the Inn and begin a memorable week or weekend exploring everything the area has to offer. It’s Too Early For Winter Activities – What Can You Do around The Inn? How about hiking or biking? Our area parks and trails offer great scenic landscapes. How about canoeing or kayaking? Rent a canoe & kayak at Taylors Falls Canoe & Kayak Rental – take a trip down the St. Croix River. How about bowling? Try bowling at Chucker’s Bowl & Lounge in Rush City. Great Events Coming to the Area! Summer is not over. In the coming weeks you can catch one of these great events! 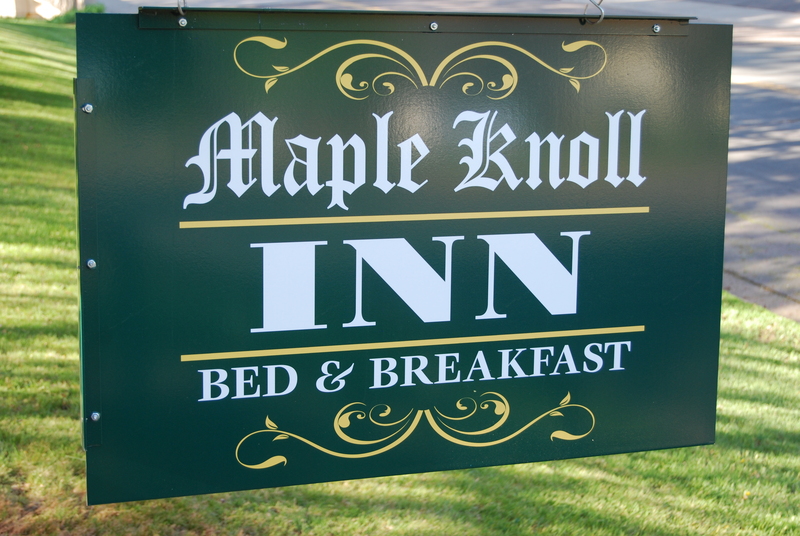 Book a room at the Inn and enjoy! September 10 – 11 – Anderson Rock Creek Relics and Threshing Show. Don’t Forget! The many ongoing events and things to do around the Inn – concerts, theater, wine tasting, antiquing, golfing, bowling, fishing, biking, boating, swimming, cycling, Taylors Falls Scenic Boat Rides, and a host of other activities! There is always something going on close to the Inn! Book your stay, today!